PS4 name change: How do you change PSN Online ID? When does PS4 name change update drop? 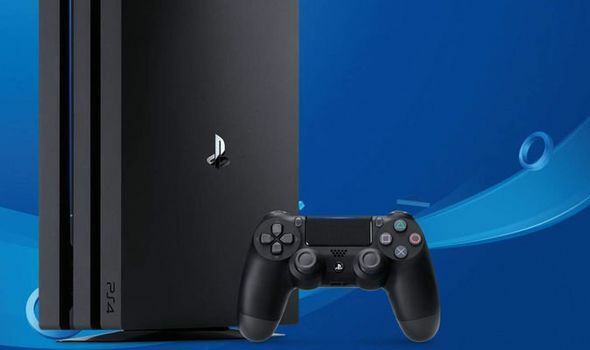 PS4 fans will soon be able to change their PSN Online ID. So how do you change your PSN Online ID? And when does the PS4 name change update drop?